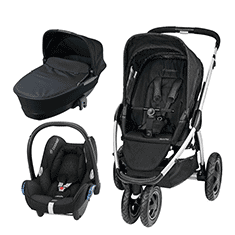 Suitable for the Maxi Cosi Priori SPS/XP Car Seat! 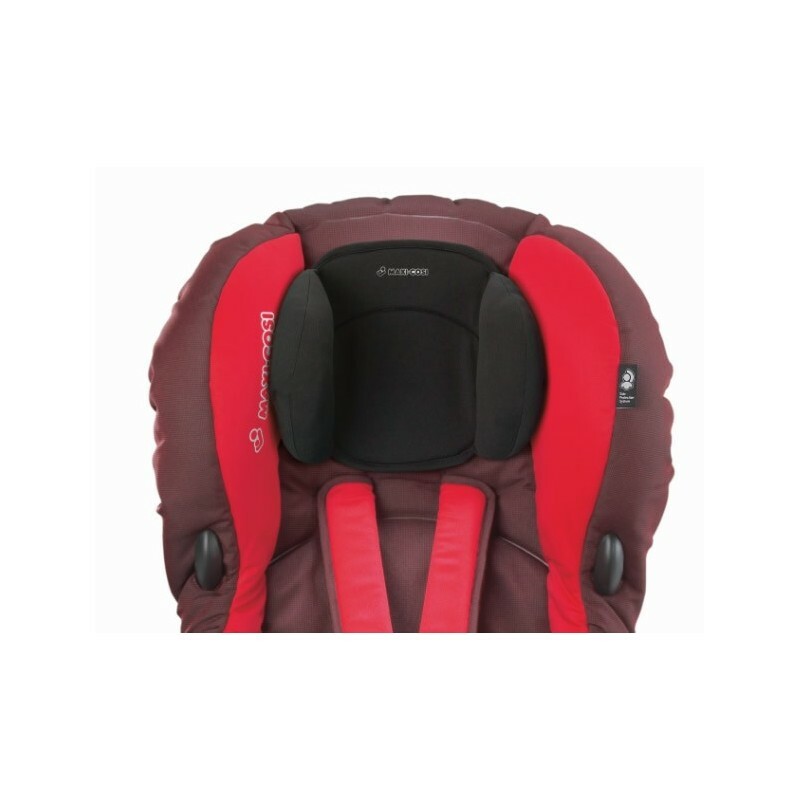 This expertly designed pillow is ideal for providing extra support for your little one s head until baby starts to grow. Safe, discreet and comfortable, it s also simple to fit and easily cleaned.